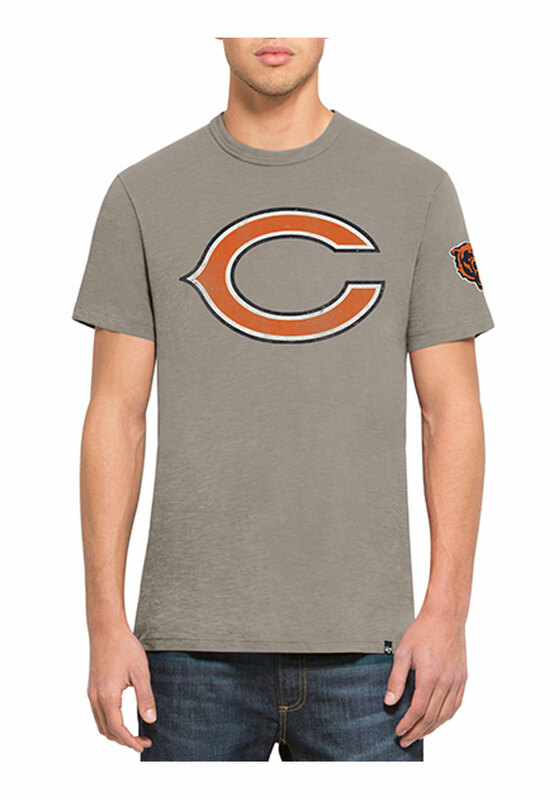 Support your Chicago Bears in this Blue Short Sleeve Fashion Tee! This Two Peat Fashion T Shirt features a vintage screen print team logo on the chest and a vintage screen print team logo on the left sleeve. Be ready to shout "Go Bears" when you wear this Chicago Bears Short Sleeve Fashion T Shirt in the stadium or on the street. Breathable material, fits extremely well, just an overall great product.